A free game for all gators to enjoy! If you enjoy the game, feel free to leave a PAYPAL tip! Tips are not required, but greatly appreciated. destroyed and the Gators will be defeated. a rough journey to make it to the stadium in time. Level 2 - Florida/Georgia - The Largest Outdoor Cocktail party! Level 3 - Florida/Florida State - It's the biggest rivalry in College Football. 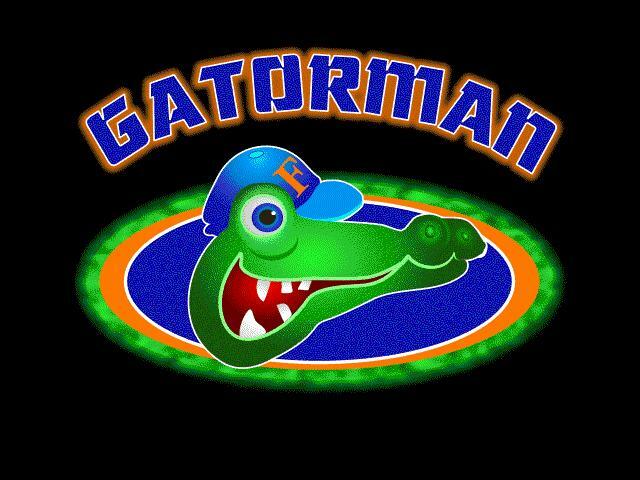 To get Gatorman to the stadium before kickoff! Anything hit by a ricochet football is double points.